One year has passed since Sony released the ERS-1000 model of its autonomous robot dog AIBO. 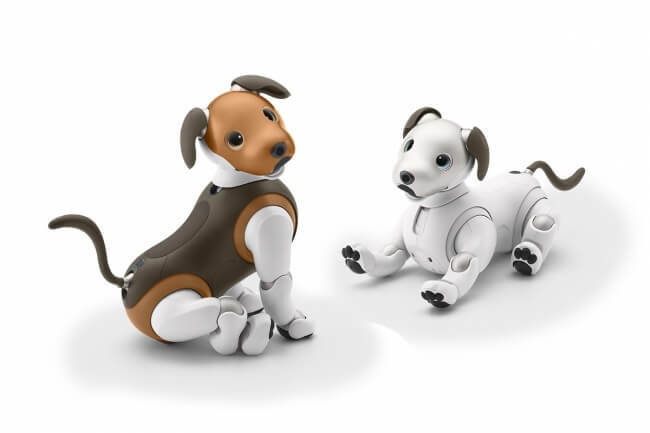 The pup is getting a new friend on February 1, 2019 as Sony reveals the new AIBO Choco Edition. The model is now available for pre-orders over on Sony Store Online and at Sony stores. The new edition contrasts two different browns with white. This unique design seeps affinity and has a mischievous and sprightly look to it. If you order this model by February 14, 2019 it will also come with an additional tail that can be switched out with the original.